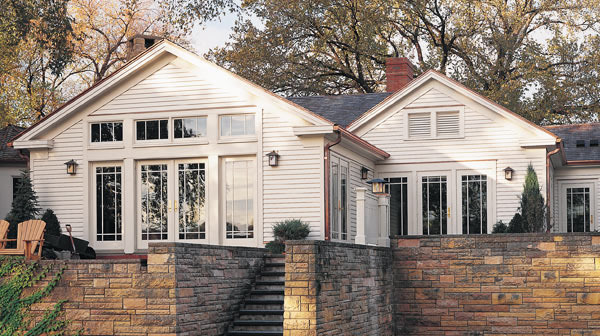 Capps is proud to offer Andersen windows and doors, giving you the best of beauty, luxury and natural appeal. 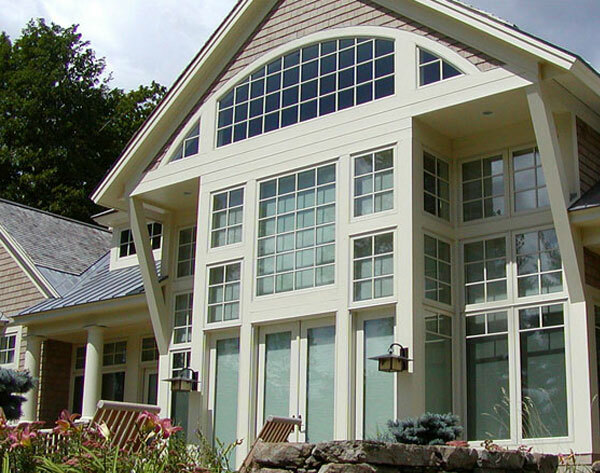 Whether you are looking for replacement windows and doors or want the best quality products for a new construction project, Andersen has something for any type of home and stunning design options. 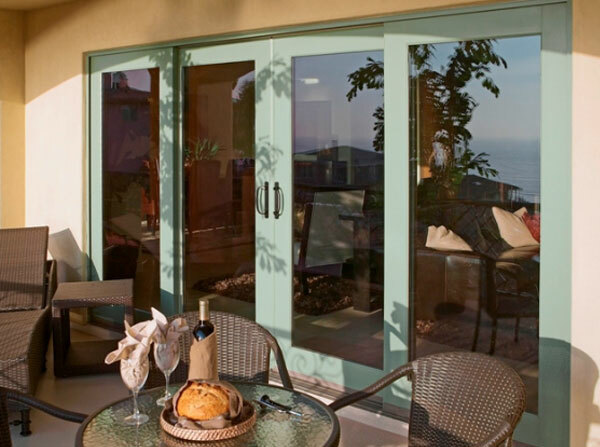 Andersen patio doors and casement windows feature unique locking systems that pull the window or door panel tight. The result is an enhanced weather seal, with the added benefit of improved security. In order to maintain the high standards of weather resistance, Andersen doors and windows feature an extra surface that lowers their maintenance requirements, while the interior wood allows you to retain an attractive paint or stain finish indoors. 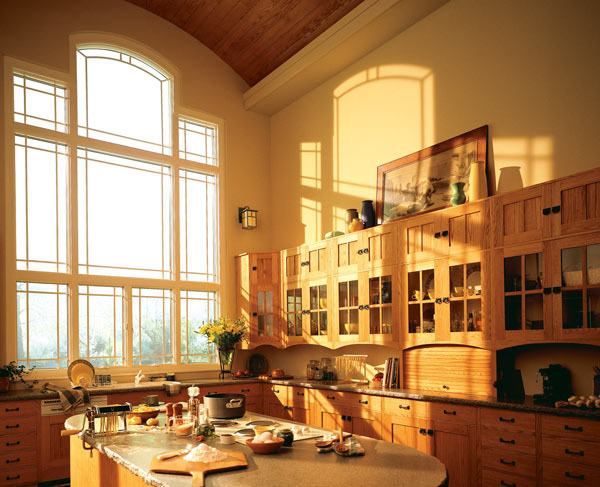 Andersen products feature the Perma-Shield® system, which protects the window’s exterior beautifully for decades. It also eliminates the need to paint—and repaint. Is energy efficiency a primary consideration for you? These outstanding products offer a variety of Low-E glass options to help you control heating and cooling costs in any climate. 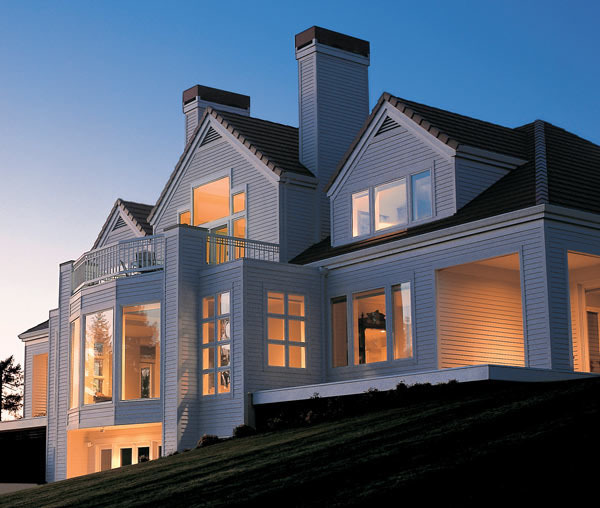 The Andersen® Architectural Collection also includes E-Series/Eagle® windows and doors. These beautiful products offer custom colors, unlimited design options, as well as custom sizes and shapes. 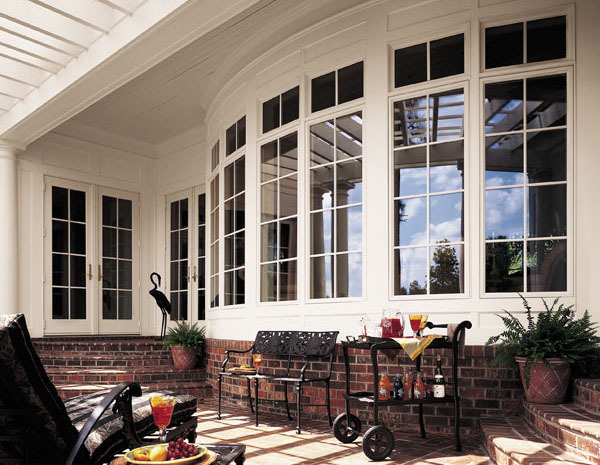 E-Series/Eagle® windows and doors are built to your exact specs, giving you incredible design freedom. Whether residential or commercial, and from traditional to contemporary, E-Series/Eagle® products give you the design freedom you need to create the perfect look for your project. Have A Question About Andersen Windows? Our resident millwork expert, John Morgan, and his capable team of experts are available to answer any question you might have. The entire Capps team has years of experience working with windows and doors and can provide you with the answers you need to get that home project completed in no time. Give John a call at 540-721-2276 or email him to discuss your home window replacement or new design project. Make your next outdoor home improvement project a snap by calling us to do all the heavy lifting for you. We offer complete Install Services on all the Andersen doors and windows we carry. Topic: Service for Andersen Windows and Andersen Doors in Roanoke VA, Lynchburg VA, Bedford VA, Franklin County, Rocky Mount VA, Moneta VA, and beyond.